Incredible location value and perfect for medical office use! Over, 1480 HSF, this large commercial END UNIT fronts Hwy 64 Bus. and offers incredible exposure of services. 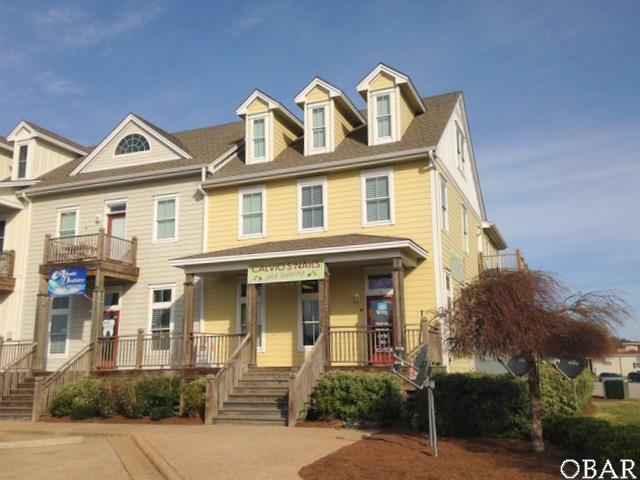 Located only minutes from the downtown Manteo waterfront in one direction and is south of main highway 64 and the Dare Co. Courthouse and complex, this unit includes the following features: hardwood and ceramic tile floors, 10FT ceilings, large windows, separate storage area and plenty of office space perfect for medical services or retail use.